Pain is universal. More than 25 million adults experience chronic pain and about 40 million adults experience severe levels of pain, according to recent surveys. And just like humans, animals experience pain. Which is why September, declared Pain Awareness Month, is also Animal Pain Awareness Month. Pain is prevalent though often poorly understood and underdiagnosed in veterinary medicine. 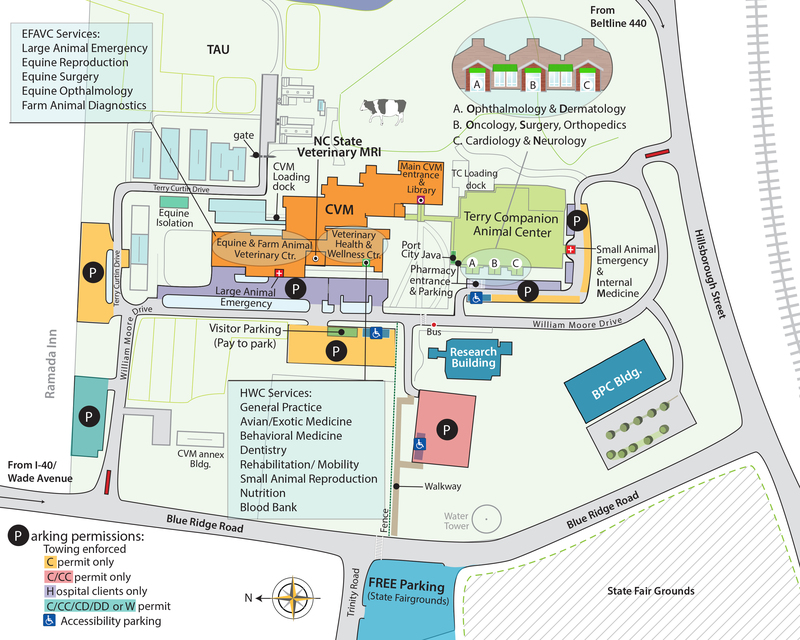 At the North Carolina State University College of Veterinary Medicine (CVM), Duncan Lascelles is committed to understanding and managing pain in companion animals. 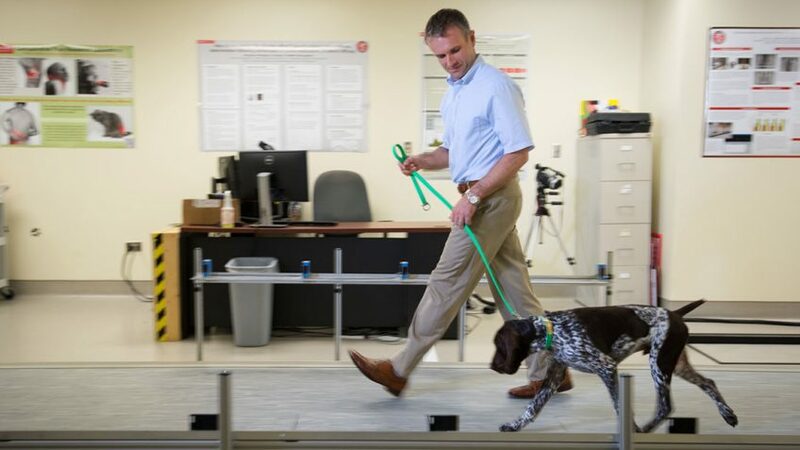 Lascelles, a professor of small animal surgery specializing in orthopedic surgery and pain management, directs the NC State Comparative Pain Research Program (CPRP), he and his team are international leaders in research focused on improving the way we measure pain in animals — and determining which therapies work best to alleviate it. The goal? Individualized patient pain management.